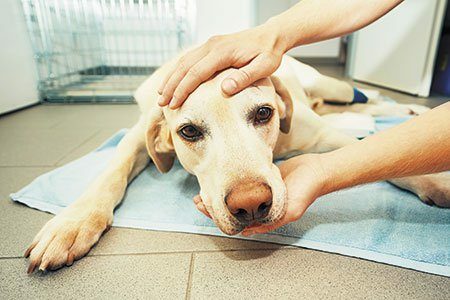 Animal Medical Clinic provides 24 hour care for your hospitalized and boarded pets Monday through Friday. 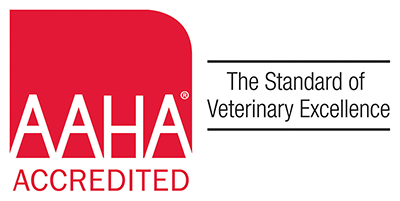 Your pet’s health and safety are of vital importance to us, so our overnight care program is designed to ensure your pet receives the highest quality care available. Our on-duty technicians work in tandem with our veterinarians to quickly address any problems or concerns that may arise during overnight stays. Our overnight observation also applies to pets boarding with us. You can rest assured that your pet will be carefully monitored during their overnight stay, and we are equipped to accommodate pets with special needs.